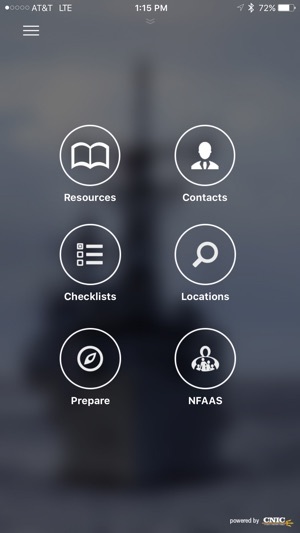 The Navy Family Accountability and Assessment System (NFAAS) app brings together all the emergency preparedness information Sailors and their family members will need to prepare for and survive an emergency or disaster. 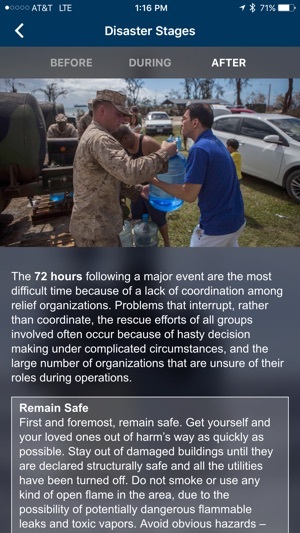 It standardizes a method for the Navy to account for, assess, manage, and monitor the recovery process of those affected by a widespread catastrophic event. 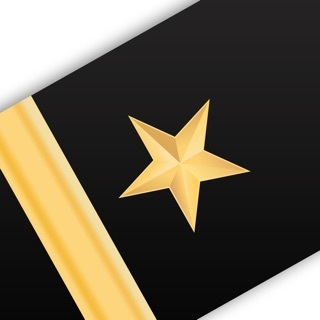 NFAAS also provides valuable information to all levels of Navy leadership, allowing commanders to make strategic decisions that facilitate a return to stability. 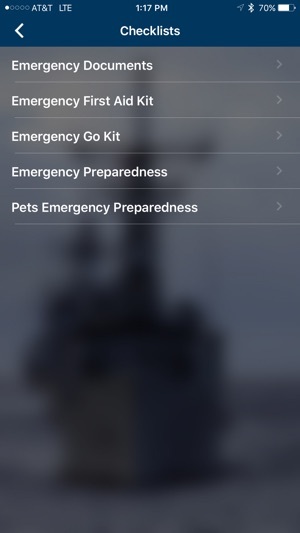 Get up-to-date information on emergency preparedness, local weather and other local emergency situations with notifications and alerts. 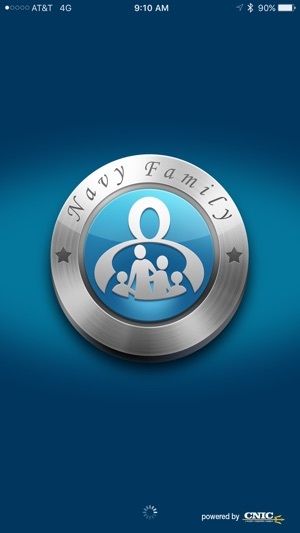 For more information on NFAAS, visit https://navyfamily.navy.mil. What’s the point of this app? It was endorsed by my command as a way to do the NFAAS musters. But it only links to the website, I can save the site to my favorites and have the same functionality as this app. Everything else is already in my phone. 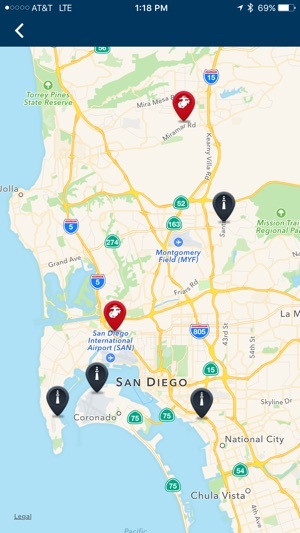 I can easily look up military installations, we have preparation trading and check list given to us, the list loaded into my phone. There really is no point to this app. To echo others, this doesn’t save any time or make anything easier. Imagine having an app on your phone called “search”, and when you click search it just opens Google in Safari. That’s what this NFAAS app does. Opened the app yesterday (Feb 7), showed “update in progress”, screen turned white, nothing displayed. I scrolled down and there are images about 3 shades darker than white, they link to the website which could not be accessed. And still can’t be accessed from the app, my phone OR A GOVERNMENT COMPUTER. 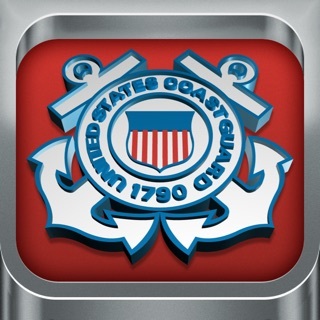 The Navy survived for over 200 years without this app, or that website. We can survive without it again until something is made that actually works. Deleting it now, recommend everyone does as well. So, after four years of every Chief and LPO telling me to “just get the app and you can update NFAAS right from your phone,” I caved. I was told “update today or you can’t leave” out of nowhere, so I downloaded it. 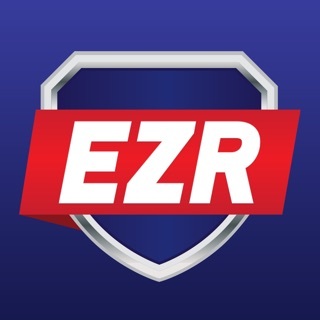 What does this app do? 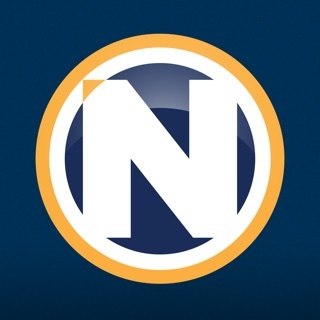 Well, there’s an NFAAS login button... that opens Safari browser to the NFAAS login site. WOW, THIS APP SAVES FIVE WHOLE SECONDS FROM THE PROCESS OF GETTING TO THE SITE YOURSELF! 0/5, sad I even have it on my download history.